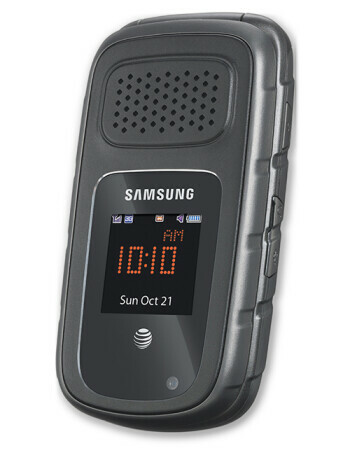 The Samsung Rugby III offers military-grade resilience to the elements paired with Enhanced PTT service from AT&T. 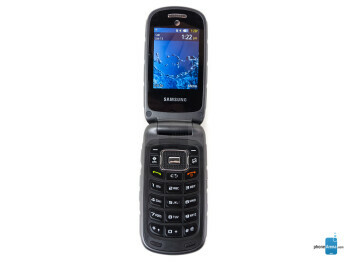 The fifth-gen Rugby series phone can survive all kinds of torture, including drops and shock, all the while being highly resistant to water and dust damage. 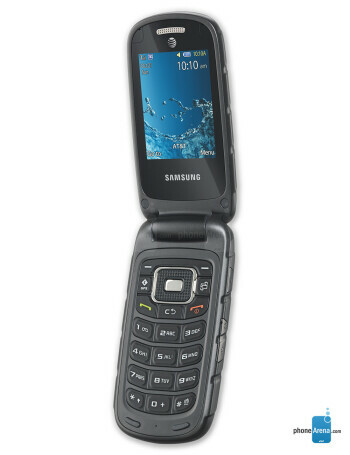 Flip the Samsung Rugby III open and you'll be greeted by a 2.4-inch QVGA display. 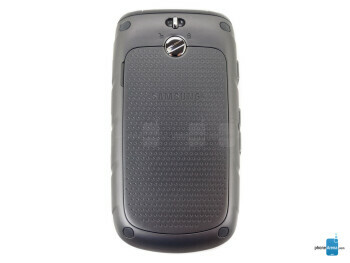 There is a 3-megapixel camera on its back side, and a GPS radio can navigate your way around with the help of AT&T Navigator. There is a dedicated PTT button on the handset's side for convenience.